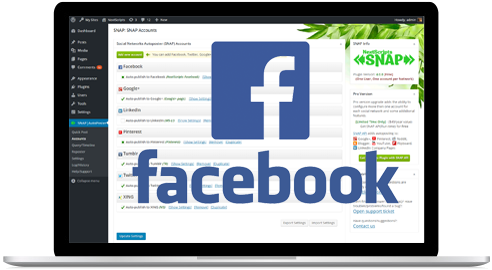 Plugin has an ability to check Facebook and Twitter for new comments/replies/mentions and import them as WordPress comments. 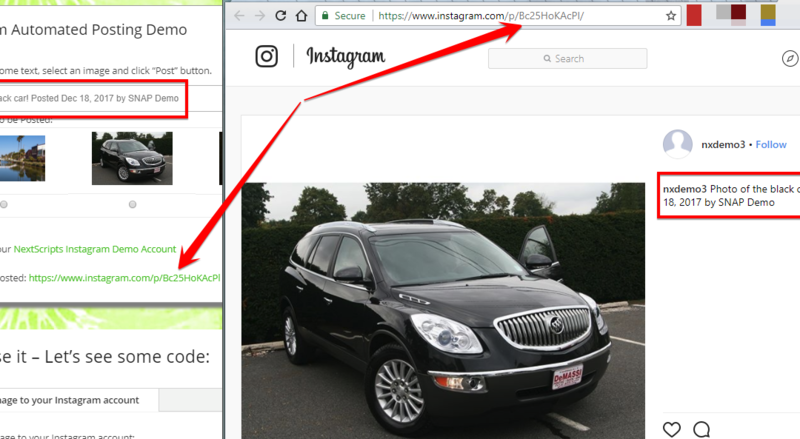 Go to the SNAP Settings->Other Settings and activate “Comments Import”. 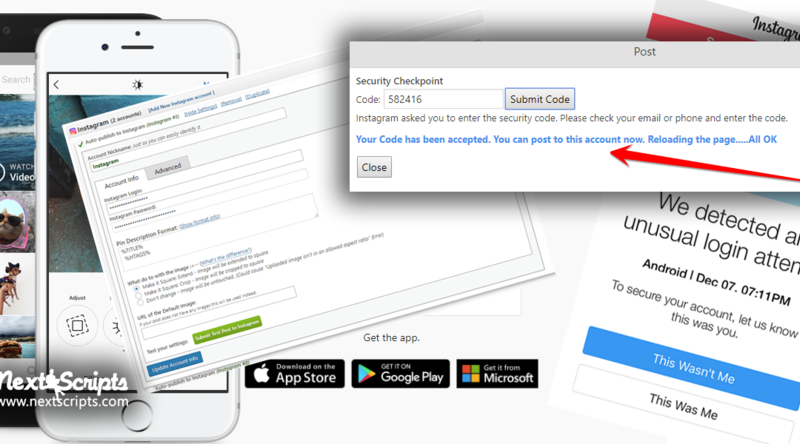 Select how many recent posts to track. Setting two many can degrade your website’s performance. 10-20 posts are recommended. 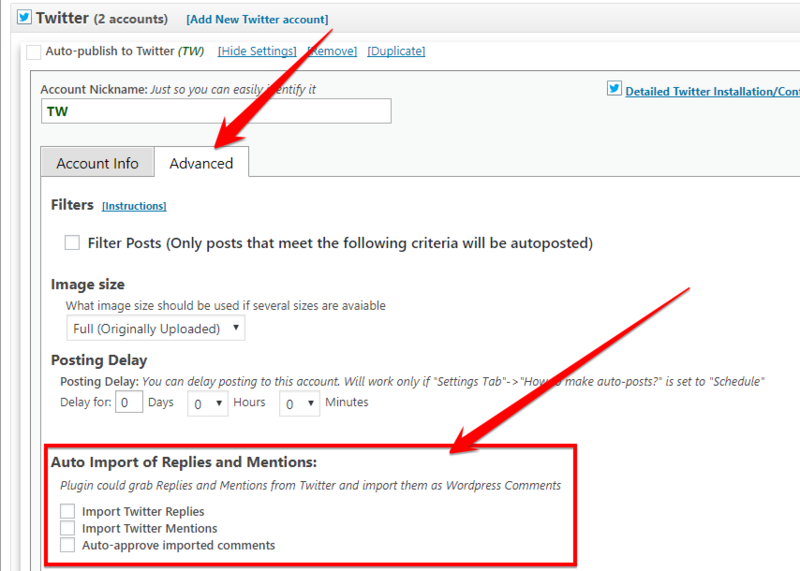 Plugin will check hourly for new comments then automatically import them and add to your posts as WordPress comments. You can also click the “Import Comments” button to get them manually. 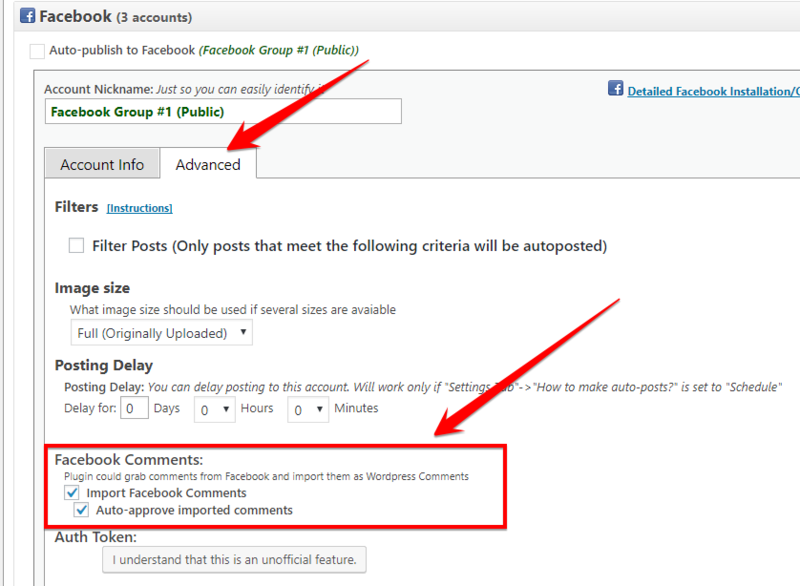 Import Facebook comments and post the to WordPress. Go to the Facebook account settings advanced tab and activate this feature for each account. 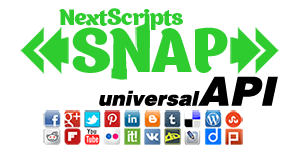 Import replies and mentions from Twitter and post the to WordPress. Go to the Twitter account settings advanced tab and activate this feature for each account. If you have official Disqus plugin activated, comments will be imported to WP and they also will be imported to Disqus. 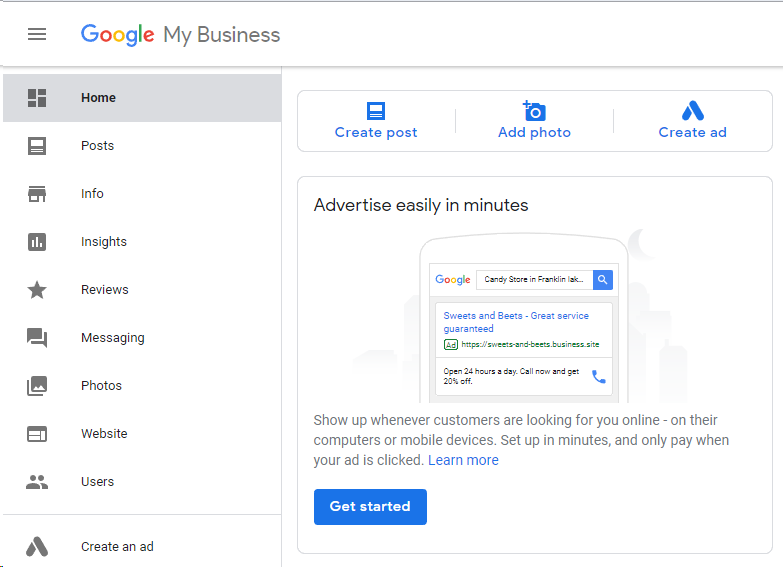 ** Google+ Comments Import is coming soon..